Is There Any Way To Get Around Subscription Services With Your Fire Stick? There are channels that don’t require a subscription, but for everyone one of those there are a lot that do. The reason devices like the Fire Stick have so much support from content providers is that they get money from them. If a $50 device could get people free content, who would ever pay for cable or any subscriptions? Most people use their streaming sticks with the services they were already using, or at least interested in. Netflix, Amazon Video, Hulu, Vudu, HBO Now, and many more are popular, but it doesn’t mean everyone uses all of them, people pick and choose depending on the content they’re looking for. Now don’t let this hinder you from using your Fire Stick. If you have a compatible Android device or Kindle Fire tablet you can easily duplicate your devices screen to your TV. This will allow you to stream content from mobile apps right to the big screen! Perhaps you just want to show off your twitter or facebook feed on a large screen the Fire Stick will do it for you. Don’t forget that your Amazon Fire Stick comes with a version of the Amazon Appstore that can install a nice variety of apps that are either free or costing just a few dollars. 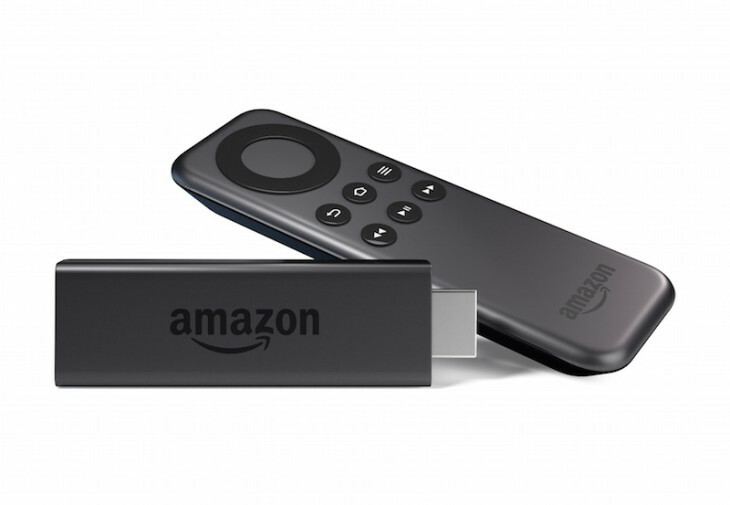 It’s app support and the size of the Appstore are one of the areas where Amazon’s device has a leg up on both Google’s Chromecast and Apple’s Apple TV.